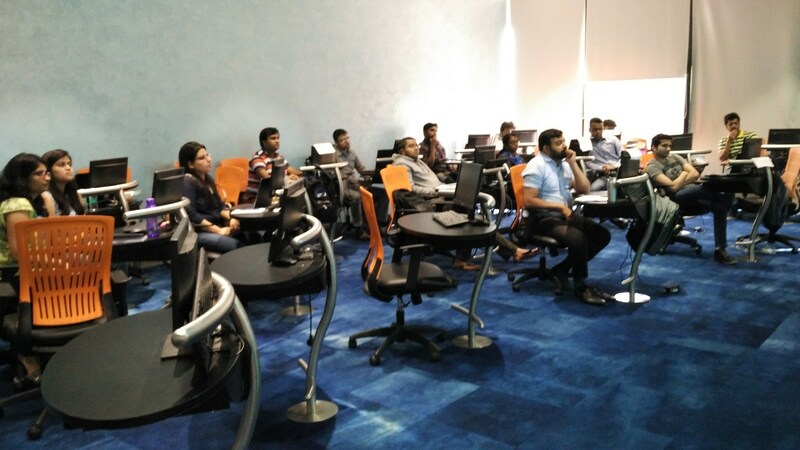 As part of the industry outreach at the Big Data and Analytics Program, SP Jain invited Fractal Analytics to conduct a workshop on problem-solving to educate the students on the strategies and methodology employed in the industry to solve basic analytics problems. Mr. Rahul Desai, Vice President at Fractal Analytics, conducted the session. The session informed the students about the logical framework that is used by the analytics firm to provide analytical solutions to business problems faced by companies in banking, media, retail and several other diverse industries. Mr. Desai also shared the step by step logical process that is used to break almost any business problem to an analytics problem.